Looking for a new way to get your caffeine fix? We've got just the thing. 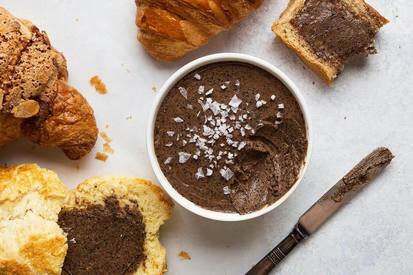 Using finely ground coffee in an easy homemade butter, you're 15 minutes away from the best thing to happen to toast since—you guessed it—sliced bread.